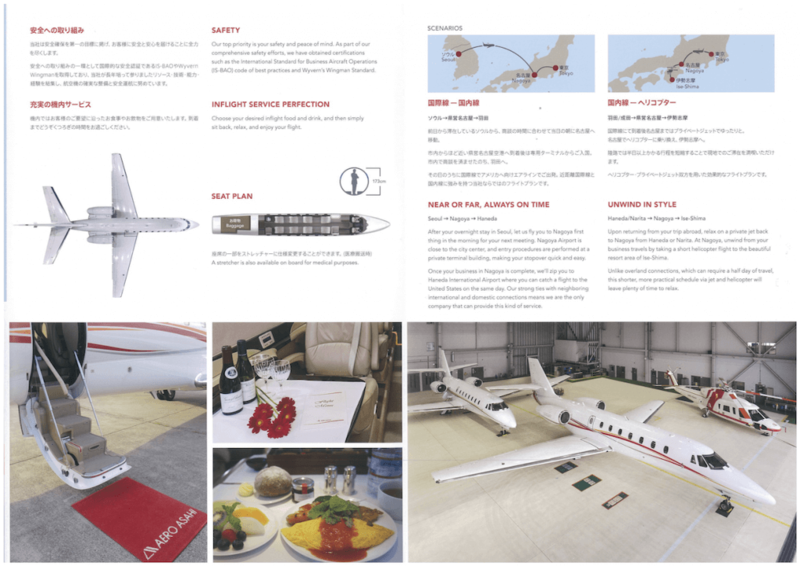 After winning a request for proposal competition, Custom Media worked closely with Aero Asahi Corporation to completely redesign its rather outdated company brochure. 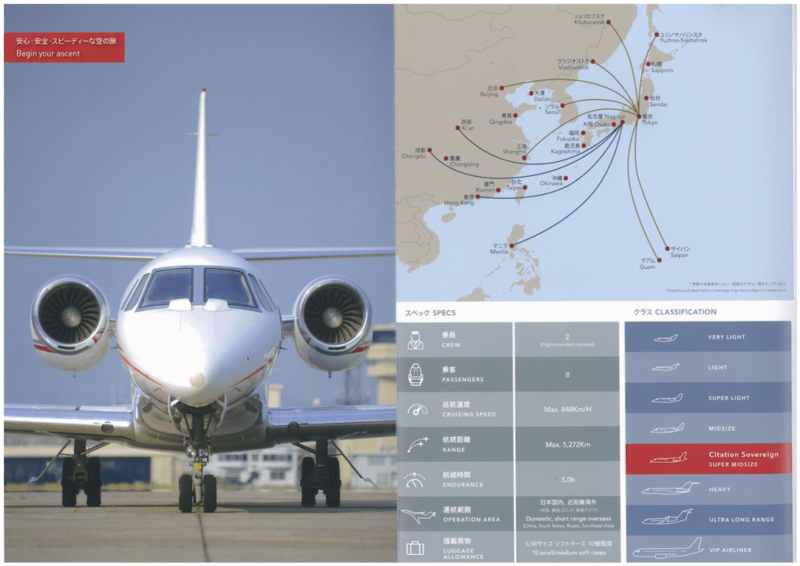 Japanese aviation company Aero Asahi delivers a range of services, including helicopters, business jets, and spatial information surveying. The company targets senior business executives who need to rent aircraft to save time during business trips in the region. Custom Media was confident that it could vastly improve on the work of the previous designer who had confusingly strayed from company branding, produced text-heavy pages, and used a poor choice of images that were difficult to identify or appreciate. Custom Media was asked to create our specialty—collateral that was on-brand and engaging. Custom Media handled all aspects of the drastic makeover, from personal project management, innovative photography and creative design to professional writing, editing, translating and proofreading as well as top-quality paper and printing. 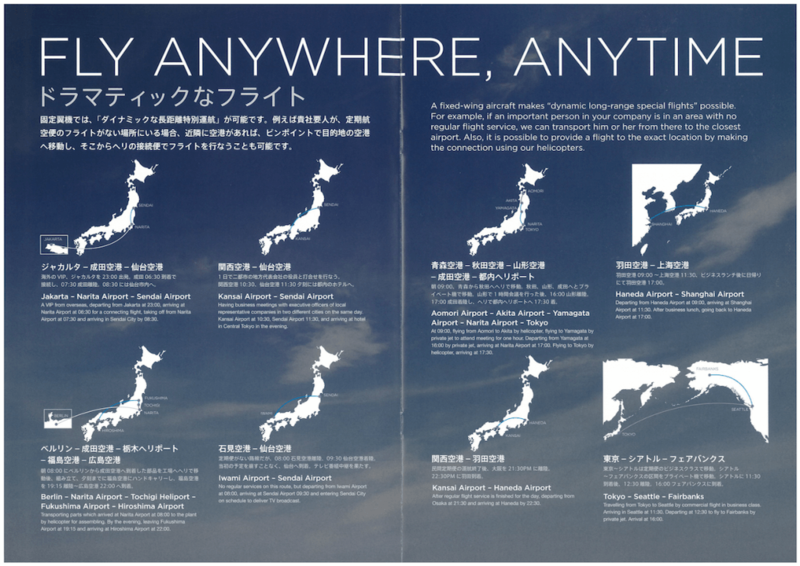 Three sample brochures were created using eye-catching photographs taken at one of Aero Asahi’s hangars. 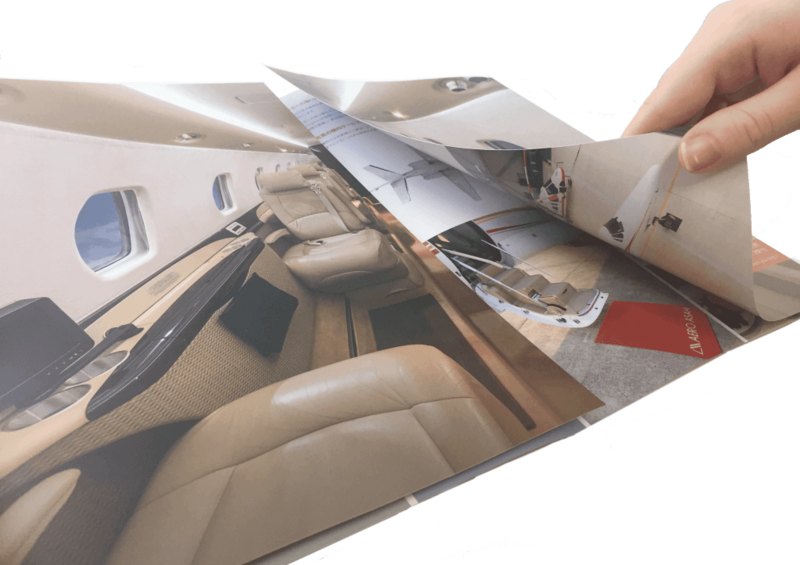 A four-panel, gate-fold brochure was suggested as this was both the most economical and most effective solution. 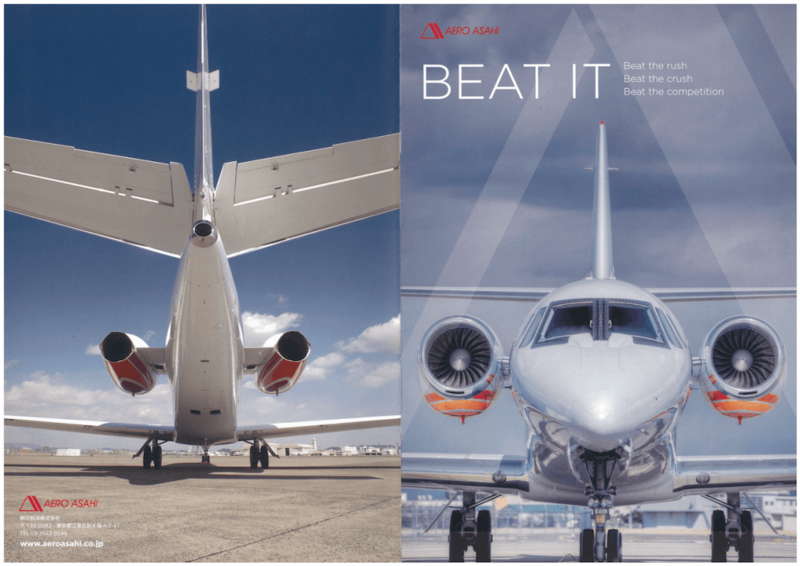 To create a visual style that was on-brand, lighter colors that complemented the company logo were chosen, and new photography was selected that best showcased Aero Asahi’s services. 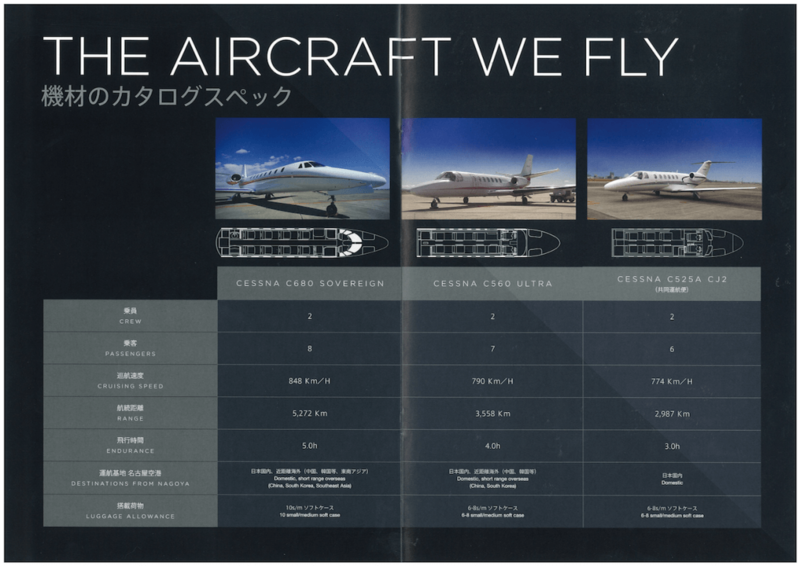 These photos were carefully retouched to remove details that might be a security risk, such as the numbers on the individual aircraft. What a huge difference a bit of care and attention can make! 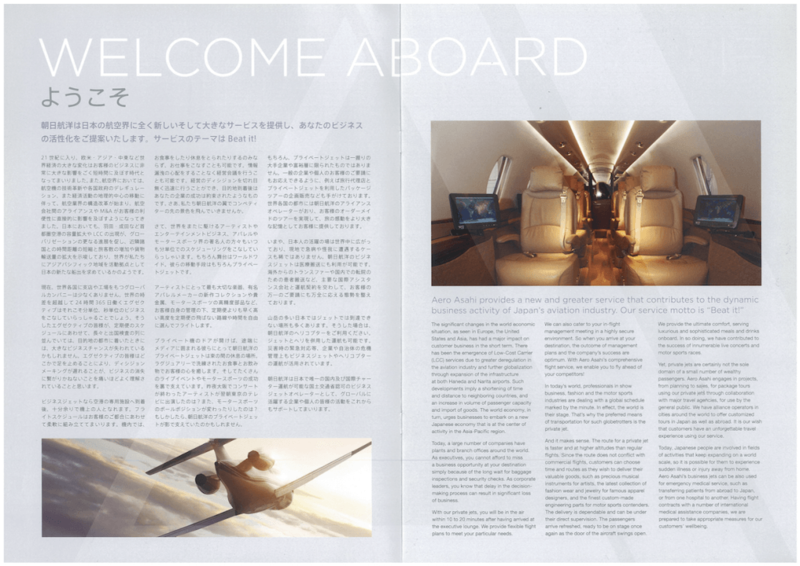 Japanese-language content was professionally translated into English and refined by our editorial team to present Aero Asahi’s brand in a clear and engaging way to English-speaking customers. 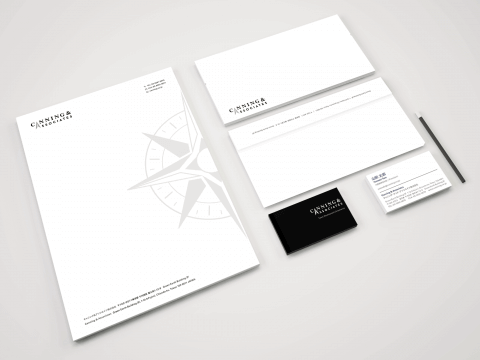 Lastly, we sourced the most suitable paper options and handled the delicate printing process. 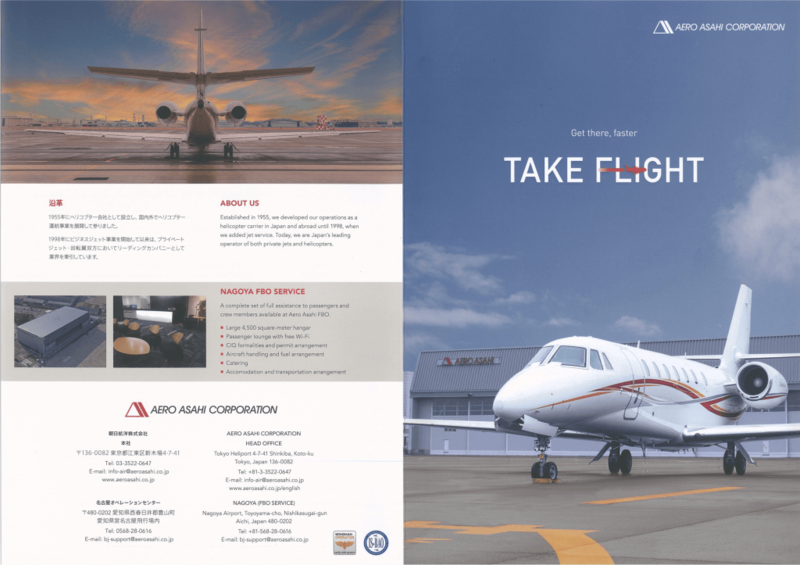 Aero Asahi was very happy with its partnership with Custom Media and very satisfied with the new brochure, which was delivered on time and on budget with flexibility, care and cooperation at all stages of this important project. 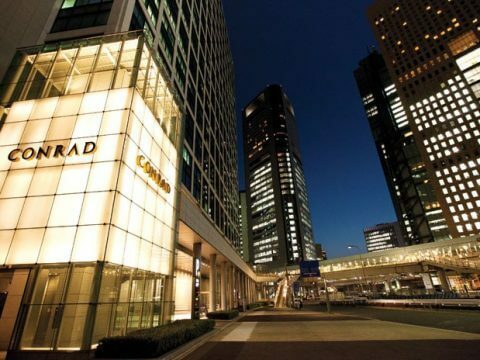 The Custom Media team was so proud and pleased to give Aero Asahi the quality a top global brand deserves!